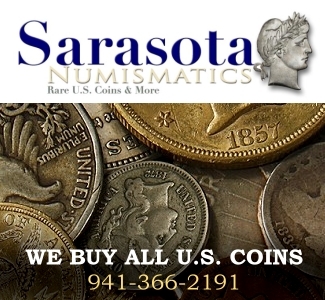 The Numismatic Consumer Alliance, Inc. helped recover nearly $1 million during 2013 for consumers who were victims of unscrupulous coin sales, according to John Albanese, founder and president of the not-for-profit watchdog organization. 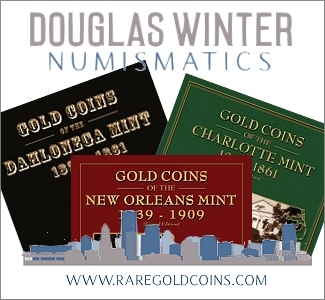 The Numismatic Consumer Alliance has now recovered a total of more than $8 million since it became operational in 2005 – an average of about a million dollars a year. 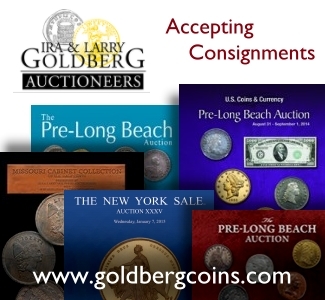 During 2013, intervention by the Numismatic Consumer Alliance in 10 cases resulted in settlements totaling $955,000 for unwitting and often unknowledgeable buyers who were induced to purchase grossly overpriced coins, Albanese said. The New Jersey-based Alliance acts on behalf of such buyers, obtaining legal and other professional assistance when needed, in an attempt to rectify flagrant abuses in coin-related transactions and discourage perpetrators from continuing these practices. Albanese said the 10 cases settled in 2013 involved amounts ranging from a low of $3,500 to a high of $330,000. In most of these cases, including the largest, he said, the victims were elderly people targeted in telephone scams. Brochures and other material distributed by telemarketers usually contain no mention of such questionable practices, making it hard to prove them when they occur, Albanese said. Senior citizens are particularly vulnerable to rip-offs, Albanese said. In many cases, he said, the abuses come to light only when victims’ children discover that their parents are being fleeced. 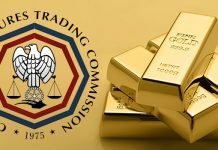 American Eagle gold and silver bullion coins are among scammers’ favorite products, Albanese said. Albanese praised the Professional Numismatists Guild (PNG) for its support of NCA and its independent efforts to curb abuses in the coin market. In turn, PNG President Terry Hanlon lauded NCA’s work in protecting consumers. 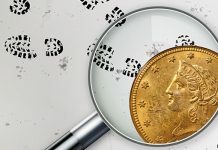 “Every reputable dealer and every collector should applaud the diligent efforts of the Numismatic Consumer Alliance to combat fraud in the marketplace and help victims of numismatic-related crimes,” Hanlon said. Scott A. Travers, a prominent consumer advocate who is author of The Coin Collector’s Survival Manual, serves as NCA’s executive mediator. 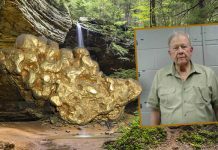 Like Albanese, Travers sees the hyping of bullion coins with lofty certified grades as one of the most serious problems in the current marketplace. 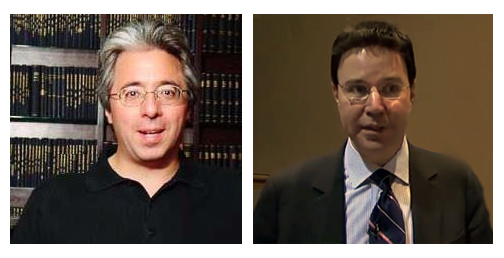 The Numismatic Consumer Alliance seeks no compensation when it enters a case on behalf of a victimized consumer – even though it frequently incurs substantial legal bills and other expenses in the process. 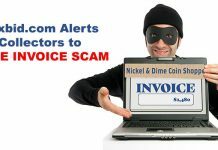 The funds to cover such costs are contributed by coin dealers and others who share its concern about fraud and deception by disreputable coin sellers and the harmful effects these practices can have on the marketplace as a whole. 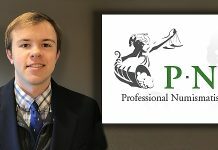 Cases involving potential abuses are referred to the Numismatic Consumer Alliance by a number of sources, including hobby organizations, numismatic periodicals, law enforcement agencies, reputable coin dealers, and victims’ families and friends. Further information about the Numismatic Consumer Alliance is available at its Web site, www.stopcoinfraud.org. PNG’s Web site is www.PNGdealers.org.